KSUSTA Extends Postgraduate Admission Application Deadline for 2016/2017 academic session. 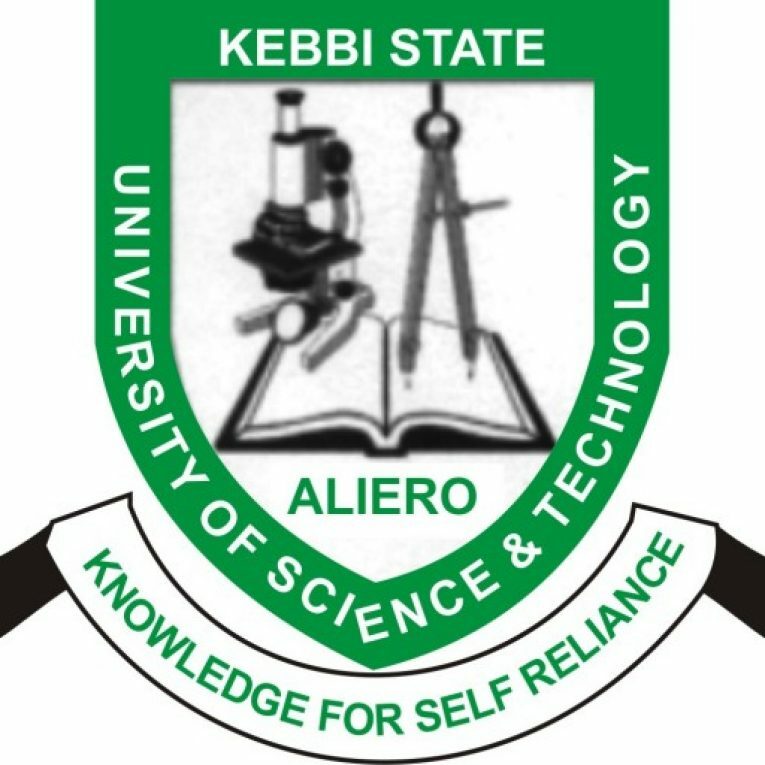 Kebbi State University of Science and Technology, Aliero, KSUSTA has extended the deadline for Postgraduate admission applications for the 2016/2017 academic session. KSUSTA Postgraduate Admission Forms have been on sale for a while now and it was scheduled to close earlier this month. The closing date has now been extended to the end of January. THE DEADLINE FOR THE SALES OF PG APPLICATION FORM EXTENDED. This is to inform the general public that the sales of PG application form has been extended to 31st January, 2017 for late application. Applicants should ensure to complete their form online before the stipulated time.